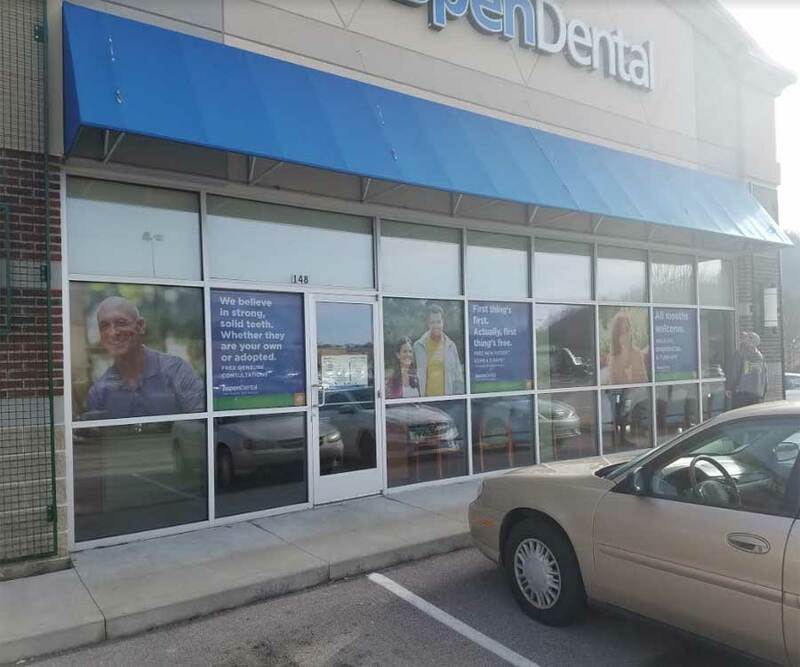 Are you dealing with a cracked, shattered or outdated window, door, storefront, or receptionist window ? Our glass replacement experts can quickly replace a cracked pane to keep your business open or offer a free quote for updating the glass throughout your entire home. 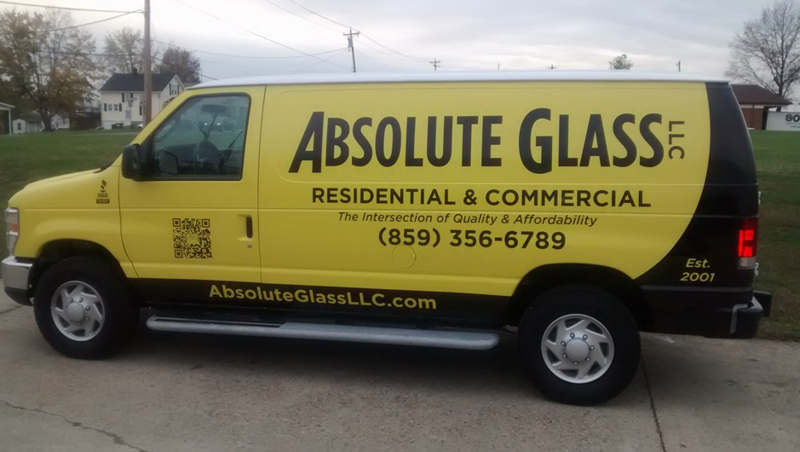 No matter your glass replacement needs, we have an affordable solution that will fit your budget, goals, and schedule. If you’re a homeowner looking to replace entire windows, you can count on our experts to choose the perfect window for your needs and budget. We partner with the top glass manufacturers to offer competitive prices on a variety of glass options, enhancements, and upgrades that will save you a fortune on energy costs and increase the value of your home. High-efficiency windows will start to pay for themselves in reduced energy costs as soon as they’re installed, making them a smart investment for your home and family. Whether you’re dealing with a broken pane, or simply want to improve the look, security, and safety of your business, we have the solution you need. 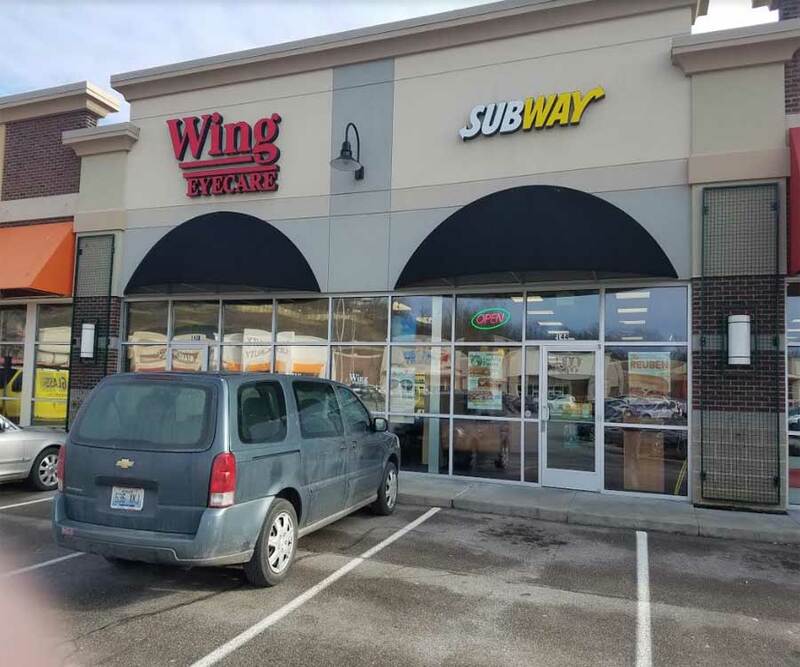 Our experienced team can tackle all types of commercial storefronts, and we offer fabrication, retrofit and replacement services for storefront windows, glass doors, glass enclosures, and even unique, custom storefronts. Our products and services include comprehensive warranties, and we offer a wide range of affordable options to choose from. Our family-owned and operated business serve the local communities in Northern Kentucky and Southern Ohio with a commitment to quality and accountability. 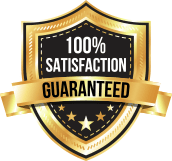 Our commitment to satisfaction is what has allowed us to grow and flourish over the years, which is why we will always go the extra mile to ensure that every job is completed to the highest standards for quality. 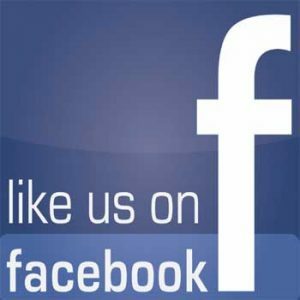 Let Us FIX the Panes in Your Glass !